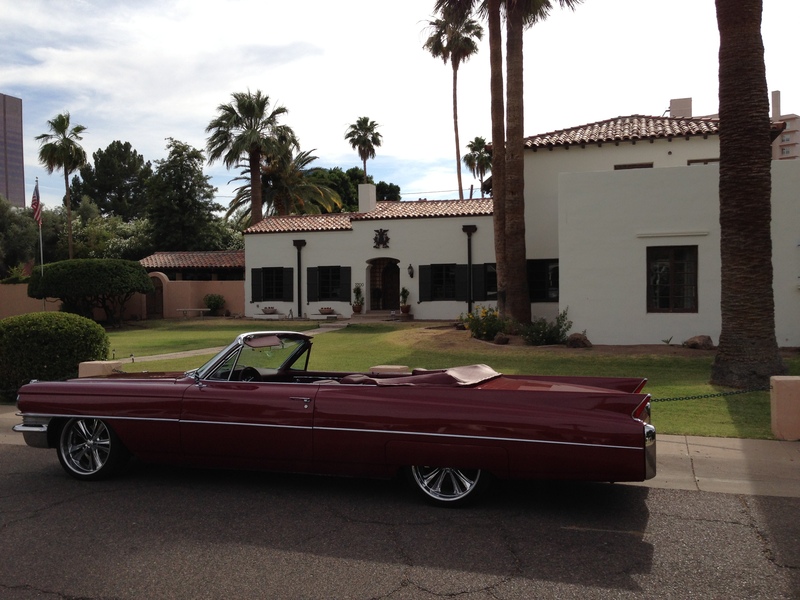 The Alvarado Historic District, aka Alvarado Place, is located in central Phoenix, along the intersection of Monte Vista Road and Alvarado Road, north to Oak Street, east to Third Street, and south to Palm Lane. The Alvarado Historic District features mostly Mission and Spanish Revival custom-designed homes ranging from 3,000 to 5,000 square feet in size. 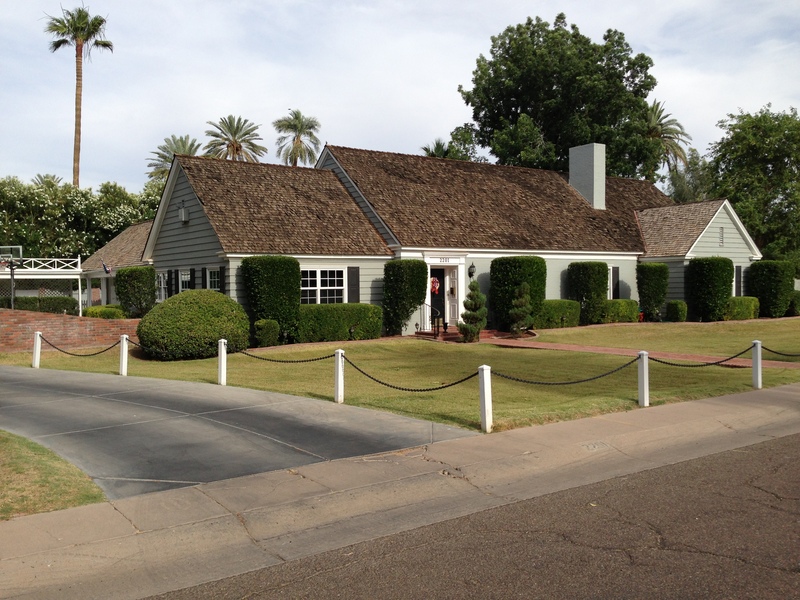 The Alvarado Historic District is located in Midtown Phoenix, close to the The Phoenix Heard Museum, Phoenix Art Museum, Phoenix Public Library, Margaret Hance Park, Irish Cultural Center and Valley Metro Light Rail Station. Restaurants, sports, arts and entertainment venues are all close by.